In Blitz you can find the world that is dedicated to your visual comfort: a wide range of sunglasses and eyeglasses of the best brands, specific lens and fashion frames. Qualified opticians are waiting to welcome you with kindness and professionalism to provide a service that meets your expectations. 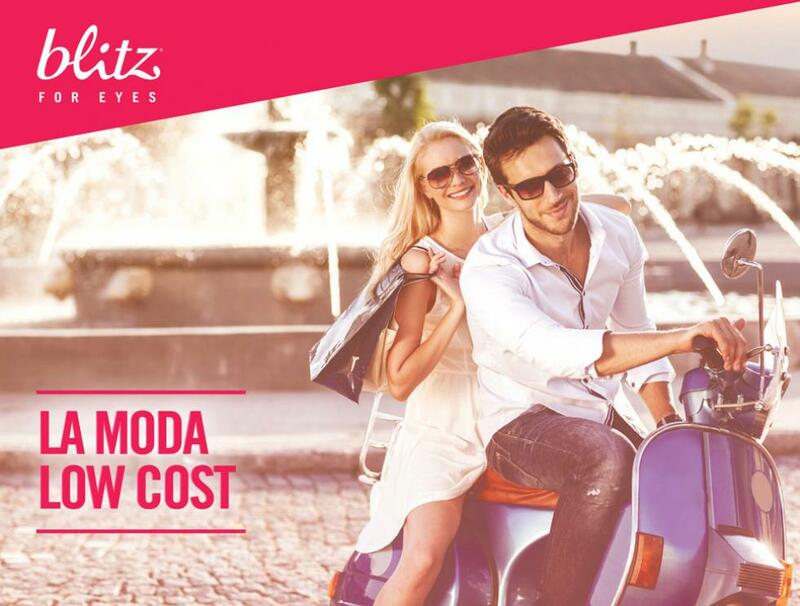 Choosing Blitz you will both find reliable partners taking care of your eyes and the modern fashion that goes hand in hand with the quality and price.